The concurrent operation of a personal computer running multiple operating systems does not yet exist, so it is impossible and switching between them in the usual sense of the action. However, there is a choice of OS at startup or restart the computer. The default operating system selection is made by turning on the computer after the operation of the basic system I/o - BIOS. So to change the OS you need to initiate a reboot of the computer in Windows this is done from the main menu by pressing the Win. After the start of the boot cycle and appear on the list screen installed in the computer system, navigate through its rows with the arrow keys, and the choice is made by pressing Enter. This menu is displayed for 30 seconds (a timer is also present on the screen), and then, if the user did not select, download OS by default - it is the first in the list. If when you boot up your computer this menu does not appear, most likely it is disabled in settings. In this case, use the built-in operating system mechanisms control the download Protocol. In Windows 7 to do this, first press the key combination Win + Pause, then click on "advanced system settings" and on the "Advanced" tab of the new window, click "Settings" in the section "startup and recovery". Next open the settings window check the checkbox labelled "Display list of operating systems" and select the period to wait for user choice in seconds. After that hit the OK button, two Windows open and you can proceed to reboot to select the OS change. Simultaneous operation of two operating systems in one computer is impossible, but there are programs that are under the control of the main OS are imitating the actions of another. If you install a "virtual machine" will be able to switch between main OS and simulated without using the procedure of restarting the computer. To find the software to implement such a scheme on the Internet - for example, it could be VMware or Connectix Virtual PC. In the process of computer operation, the situation may arise when you need to test the functioning of a particular software on different operating systems. Or part of the programs strictly intended for a specific operating system, while everyone else is working under your main "OS". Anyway, quite often, users wonder: "How do I switch between operating systems?". To solve this problem is designed with specialized software. One such program is Acronis OS selector. This program allows you to switch between operating systemsinstalled on your computer. And to switch prompts the user friendly menu. 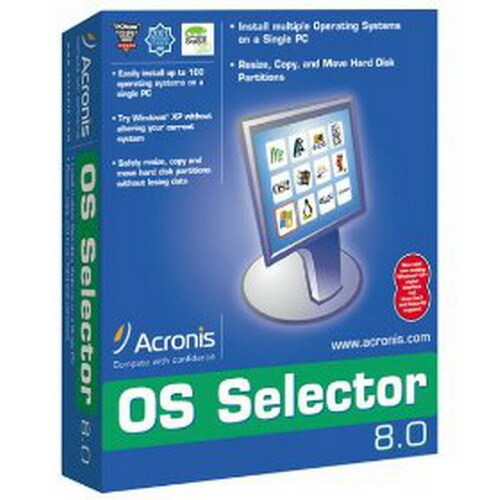 In order to enable switching between systems, install the download Manager operating systems Acronis OS Selector 8.0. After the installation Manager will restart the computer. When you reboot OS Selector will create a FAT partition, which will write the necessary boot files. After you create the partition, restart the computer again. After restarting the Manager will assume control and begin the search of the OS that is installed on your personal computer. 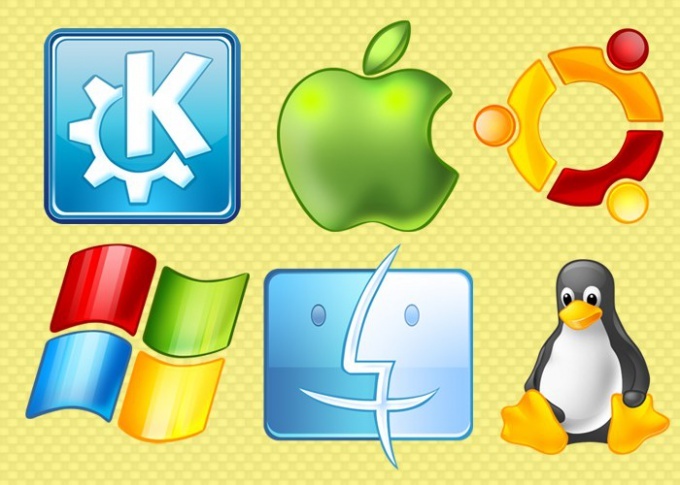 According to the search results OS Selector will form a list of downloadable operating systems. To switch between the systems, launch the installed application. In the main window will display a list of operating systems that the Manager found when scanning your hard drive. The system that is used currently, will be selected from the total list of color. From the list, select the operating system you want to load. Click "customize" located in the top of the window and select "Download." Also for this action can be used the Enter key. The Manager will carry out the computer restart and load your chosen operating system. If you want to change the operating system default boot, use the same setup. In this menu is responsible for this Select default and load". You can also use the key combination Ctrl+Enter.